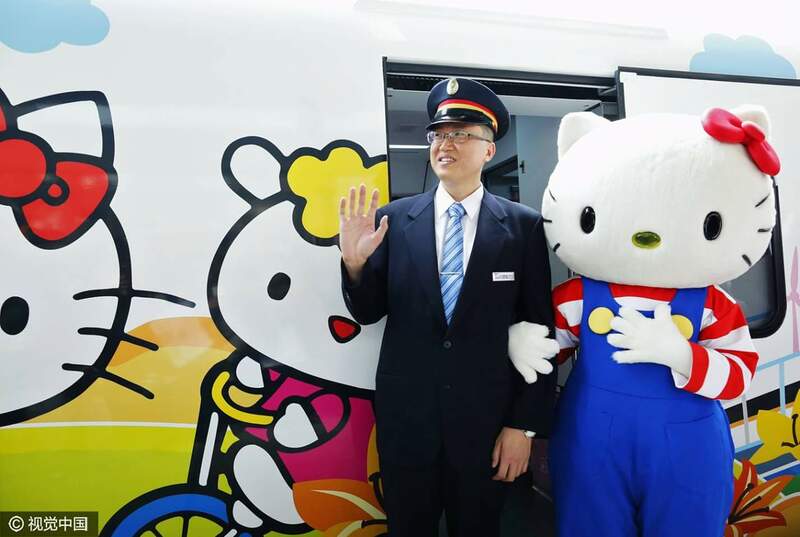 Passengers from Taiwan's Taipei to Taitung can enjoy a journey accompanied by Hello Kitty, as the first Taroko Express launched the cute Hello Kitty train! 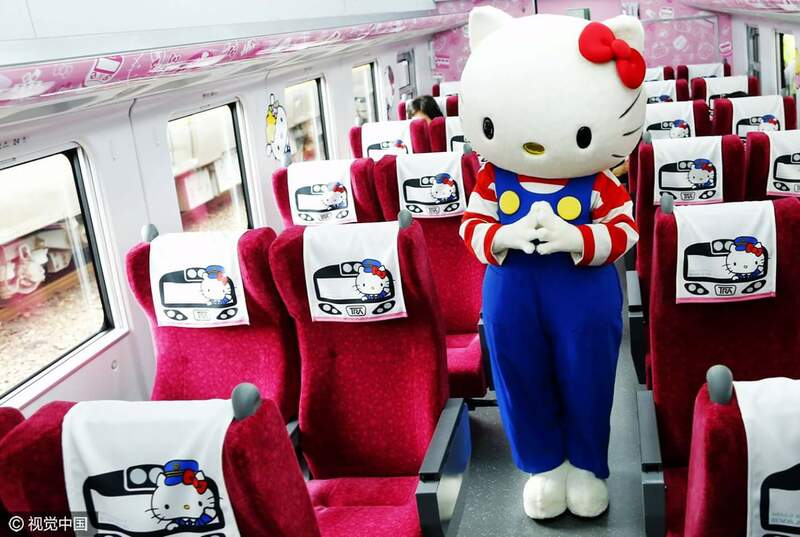 The train was decorated with Hello Kitty designs from the exterior to the interior in all eight (8)carriages, with each carriages having a different design. 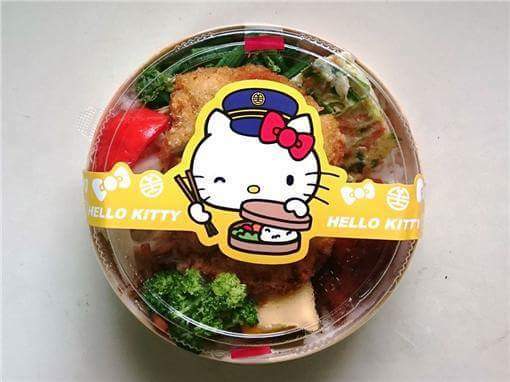 Passengers who take the train may also feel free to explore the exciting details, such as seatbacks and serving carts with Hello Kitty patterns, including Hello Kitty boxed meals. 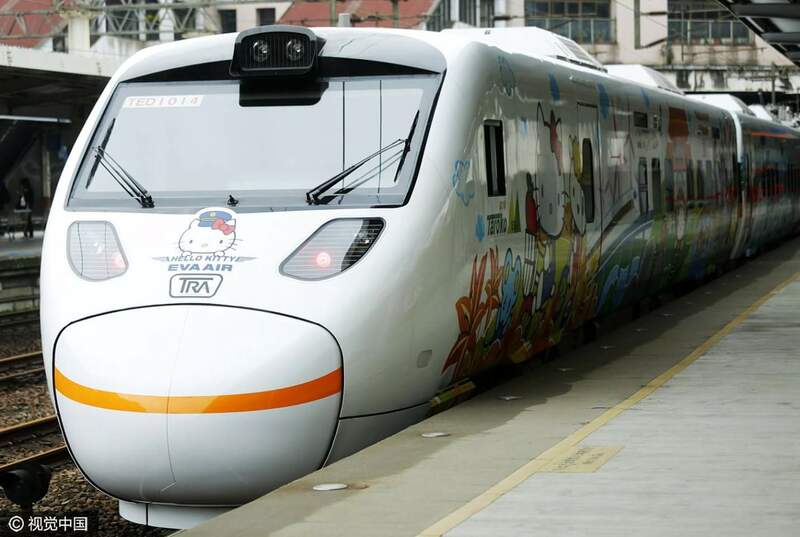 Travelling to Taiwan will more exciting!! !